Please come to the UK, we need you here, now. 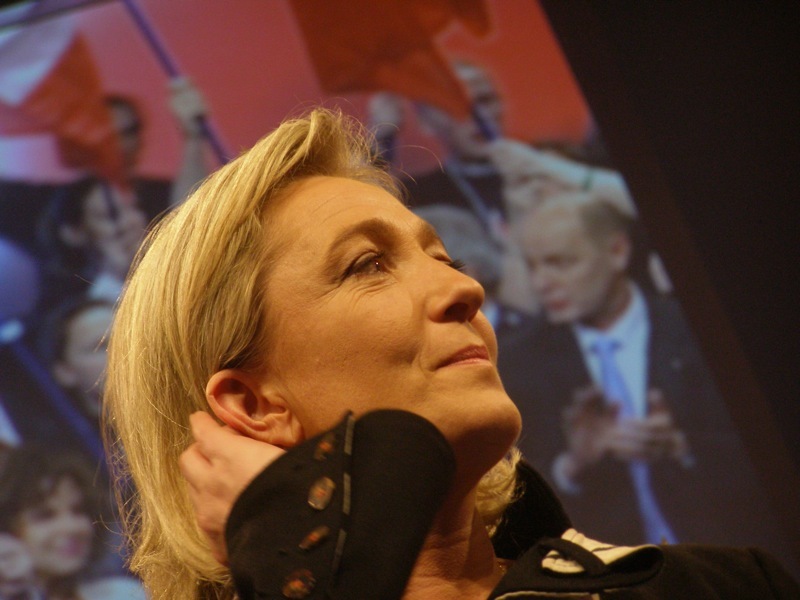 Marine Le Pen? She’s a piece of work: you’re welcome to her. You already have the most ridiculously restrictive immigration policies in Europe, so she’d feel right at home. why would it be a disaster for democracy if Le pen won, if that is what the french people want than so be it. Is that not what democracy is about? Why should the french people want more immigrants to commit crimes and leach off the welfare system? How would that be logical? Right now there are 750 no go areas in France. These problems with crime simply did not exist before large scale third world immigration, therefore it is logical to conclude if these people are removed and sent back to their home countries that these problems would be reduced to a more managable level. In almost every country in Europe more than 70% of muslim or african immigrants are simply on the dole. This problem should just be relagated to the waste lands from which it came. Le pen has the answer the mainstream parties are just talk, they will do nothing until all of France has been over run with these parasites.